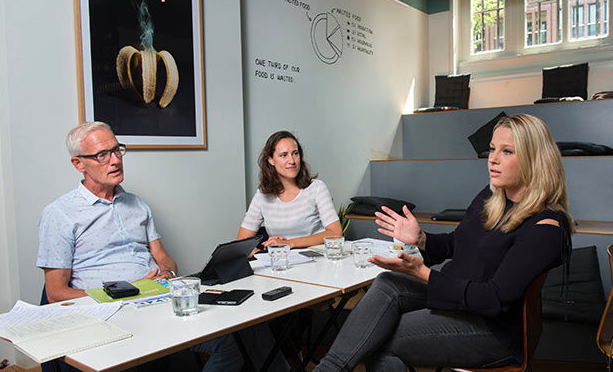 Recently we were part of a round table discussion about how to get the transition to a circulair economy started. Together with experts from Circle Economy and the municipality of Emmen. The article is published in the Dutch Financial Newspaper today, check it out (in Dutch) via this link.